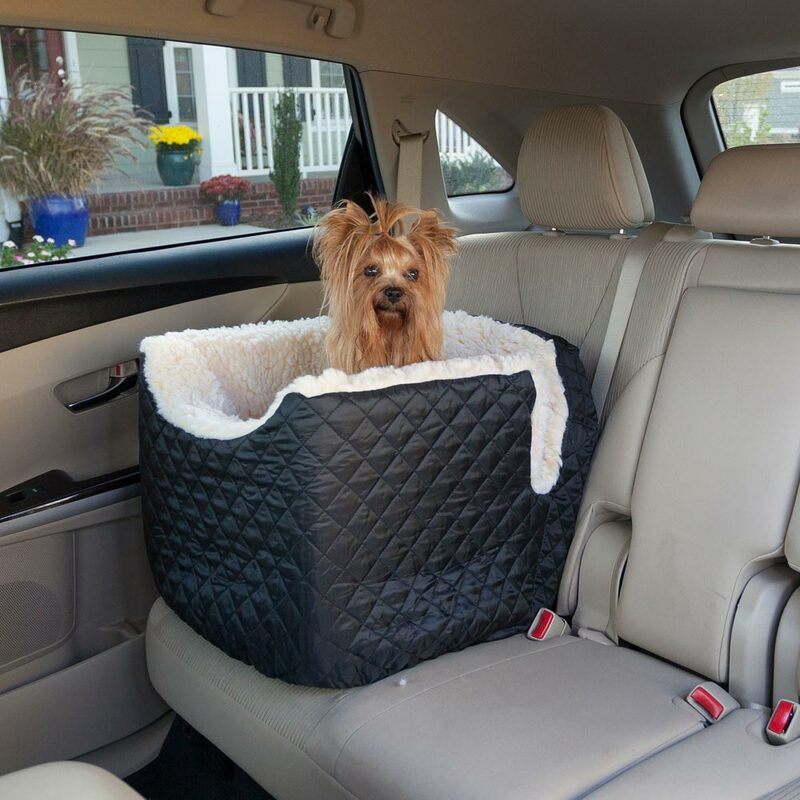 With a Lookout I Dog Car Seat, your dog or pet enjoys the best seat in the car. Made with a sherpa interior, the Lookout I Dog Car Seat from Snoozer is sure to provide a cozy and safe place. Available in a variety of colors, you find the perfect seat to match your car interior.